The 4th Xishuangbanna International Symposium was held from January 3-5 to mark the 60th anniversary of Xishuangbanna Tropical Botanical Garden (XTBG). 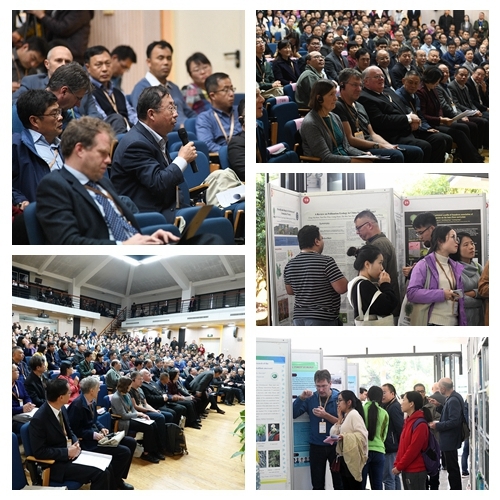 With the general theme of “Saving all the plants in a changing world”, the symposium brought together more than 200 scholars from 15 countries and regions. There were 12 keynote speeches and 74 posters concerning frontiers of conservation science, the development of institutional policy, the educational role of botanical gardens, and current progress in plant conservation. 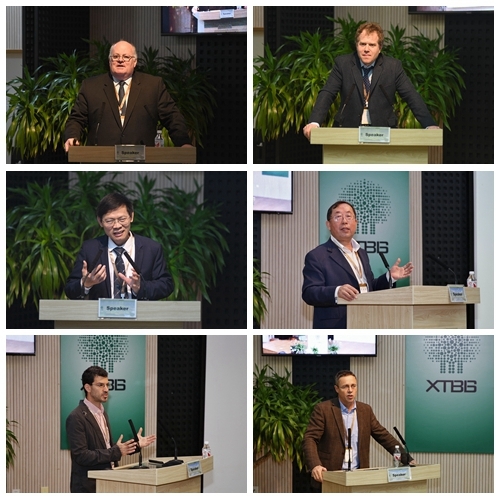 The symposium covered six major sessions, namely Frontiers in conservation science, Post-2020 Global Strategy for Plant Conservation (GSPC): national and regional partnerships, China’s Belt & Road Initiative: opportunities for botanical garden partnerships, Conservation and climate change, Education for plant conservation, Plant evolution and conservation: insights from genomics. The keynote speakers included Prof. Peter Wyse Jackson of Missouri Botanical Garden, Prof. Paul Smith of Botanic Gardens Conservation International (BGCI), Prof. Pete Hollingsworth of Royal Botanic Garden Edinburgh, Dr. Valerie Pence of Cincinnati Zoo & Botanical Garden, Dr. Samuel Brockington from University of Cambridge, and Prof. Chuck Cannon of The Morton Arboretum, and others. The sessions offered some potential solutions to the challenges of saving all of plant diversity and show how botanical gardens can play a key role. 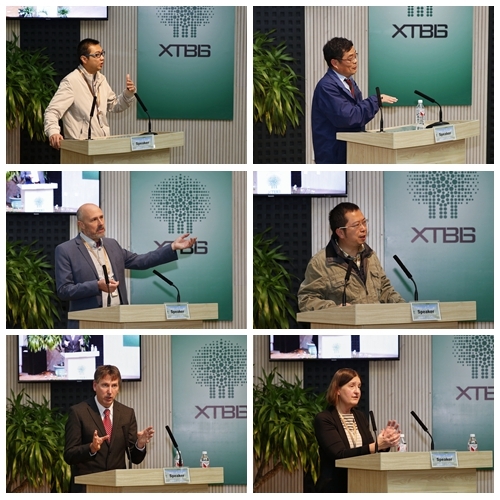 After full discussion, the participants at the symposium released The Xishuangbanna Declaration on Plant Conservation. The participants call for all botanical gardens to place plant conservation as top priority in their missions, and to engage with their management authorities, funding agencies, sponsors, visitors, local communities, and other stakeholders to increase the scale and effectiveness of plant conservation actions to ensure that no plant species goes extinct. The Xishuangbanna International Symposium, held every five years, aims to bring together leading scientists to present cutting-edge research, address current debates, and assess future directions for research and action on biodiversity conservation and botanical gardens. 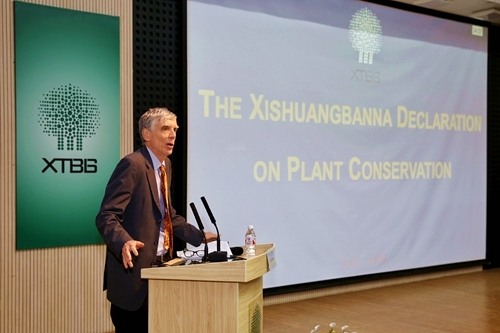 Prof. Richard Corlett reads The Xishuangbanna Declaration on Plant Conservation.